I feel as though i’m always apologising at the being of outfit posts.. well today’s apology is for the general look on my face and my hair, it was so ridiculously windy when we shot these but I was so determined to get the shots there and then and these were the best shots from the lot. I should have probably tied my hair up and put make up on but hey ho, live and learn. 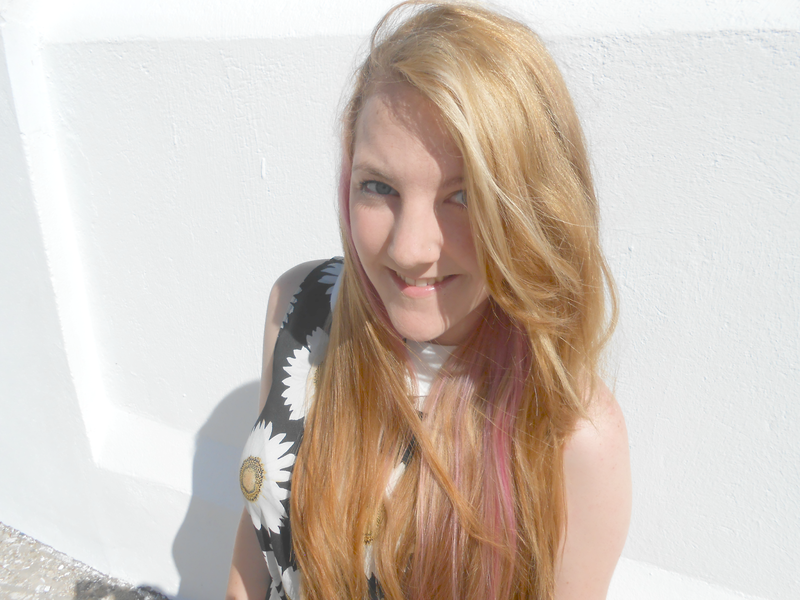 Erica, if you’re reading this, once again the editing has made me look even more ginger, enjoy! You may remember this dress from this post from back in May where I styled it with a pink blazer and to be honest, I hate that pair now haha! I decided i’d wear a little belt with this dress to bring it in at the waist, even though it’s made to not be fitted at your waist at all but y’all know I like to bend the rules. Seeing as it’s now around 3,000 degrees, I didn’t wear anything over my shoulders, jeez I was sweating in just this! 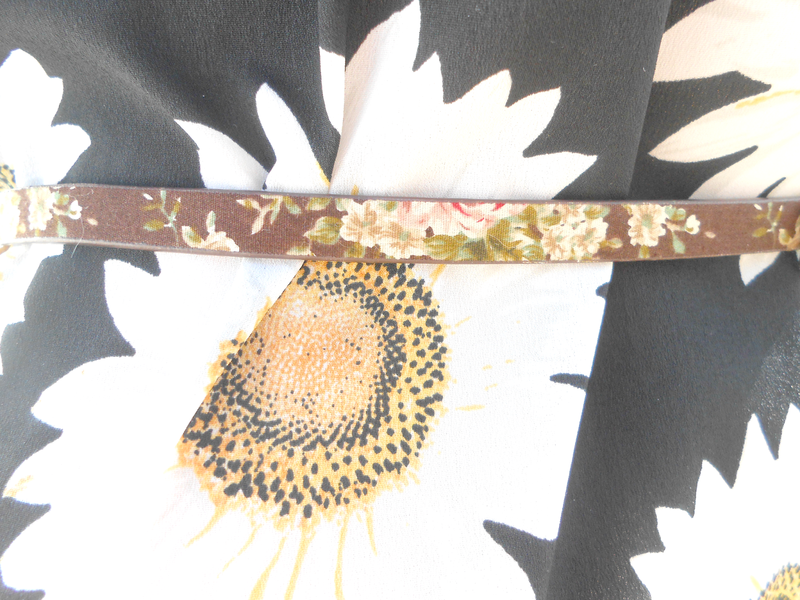 This dress will always hold a special little place in my heart, because collars and daisies are just lovely. I’m sure i’ll be re styling this dress in the winter, so keep your eyes peeled! What do you think of this little dress? Do you love it as much as I do? Let me know! 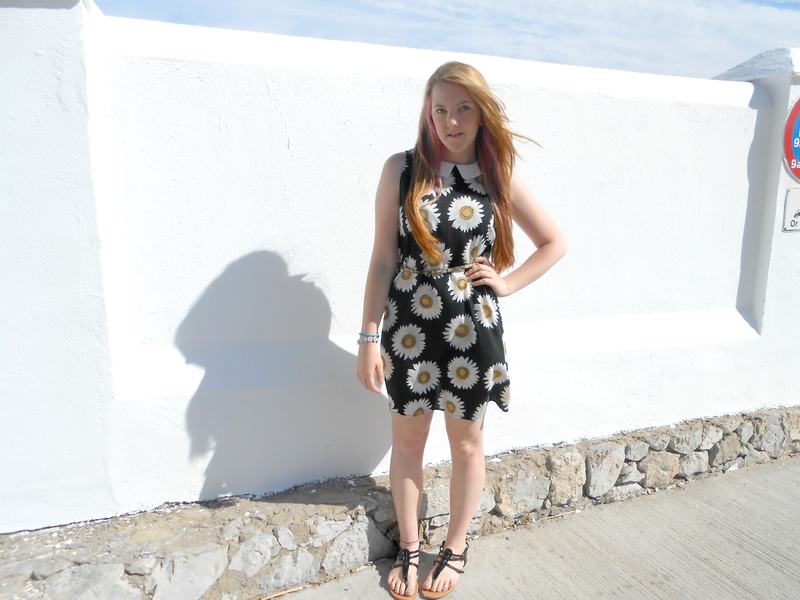 that dress is an awesome primark find, i adore the little collar. I loooovvveee your dress, loving sunflower print! I feel your with taking pictures in the wind! I don't even know, I just press everything until it looks decent and the repeat haha! What a lovely dress! Very cute print. I've just posted on another blog how good primark are getting and this just proves my point! Such a cute outfit!! I love your dress 🙂 you look stunning in it! Gorgeous! 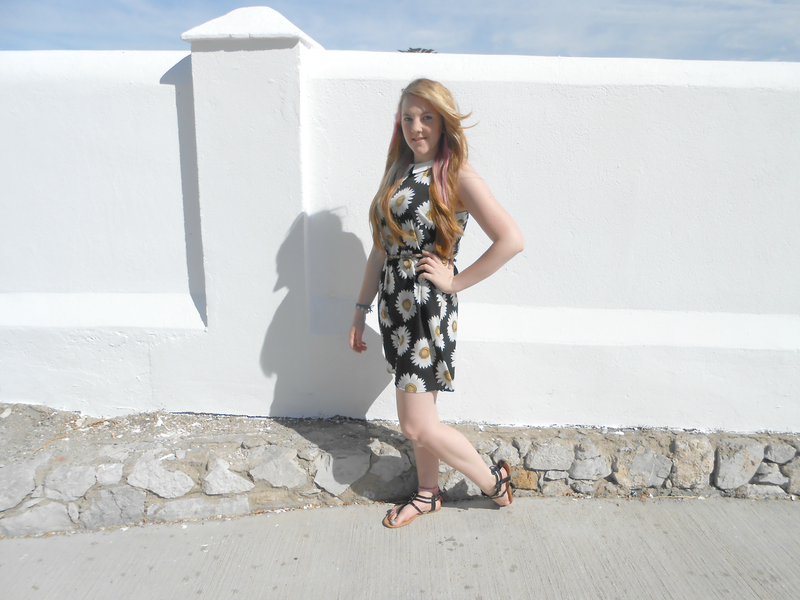 I love daisy print dresses! How did I not spot this in Primark?